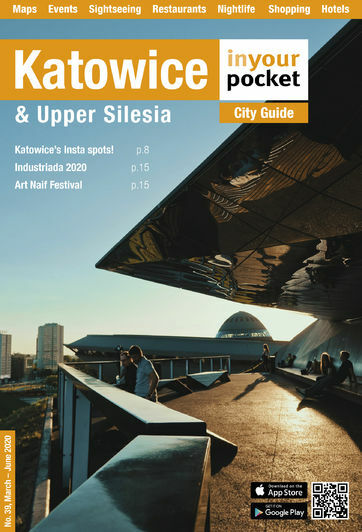 Katowice is miles away from Kraków (roughly 53) in terms of its cafe culture although it has come a long way in a short time. Of course a lot of inspiration has been taken from Kraków’s cafes, particularly in the sense that it is often difficult to differentiate whether or not that cool candlelit cafe you're in is actually a bar considering the copious amounts of beer and alcohol your fellow patrons are consuming. The places we’ve included here reside more in the realm of classic cafes slinging coffee and cakes, and tend to close up shop by the time the clock strikes midnight.